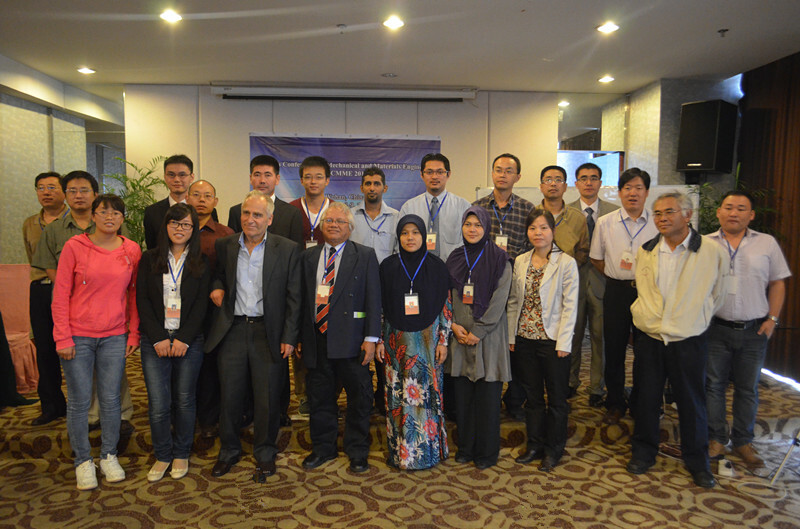 2013 Asia Conference on Mechanical and Materials Engineering (ACMME 2013)was successfully held in Joyiee Holiday Hotel in Wuhan, China on October 9, 2013. 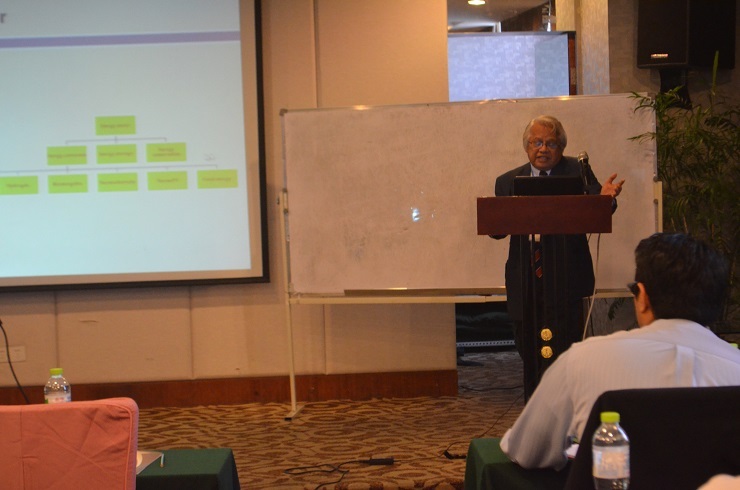 ACMME2013 conference chair-Prof. Muhammad Yahaya from UKM Malaysia attended ACMME 2013 and delivered his keynote speech: Nano structured materials for solar energy Harvesting on the conference. 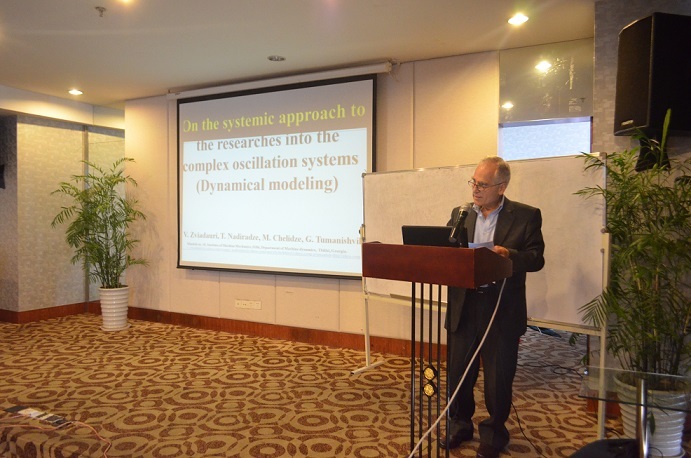 After Prof. Yahaya's splendid speech, Prof. Victor Zviadauri from Technical University of Georgia gave another wonderful keynote speech: System Approach in the Researches of the Complex Oscillation Systems. At 13:00pm, the first session of author's presentation started. there were 2 sessions . Session chairs Prof. C. A. Huang and Prof. Muhammad Yahaya listened attentively to the authors reports. Each session was well organized and presenters actively discussed with each other. According to the strict grading scores, finally three best speaker came out. They were: Ning Jiang(Session 1), C. A. Huang(Session 2), and Bin Huang(Session 2). At 18:30, the dinner banquet began. 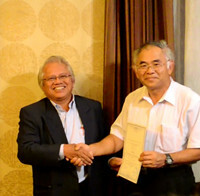 During the dinner, certificate for best papers was awarded. Participants and Keynote Speakers could talk with each other as well as enjoy the delicious food. 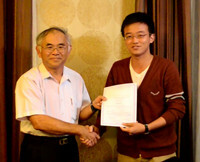 It's an opportunity to know new friends, new cooperation chance ,etc. 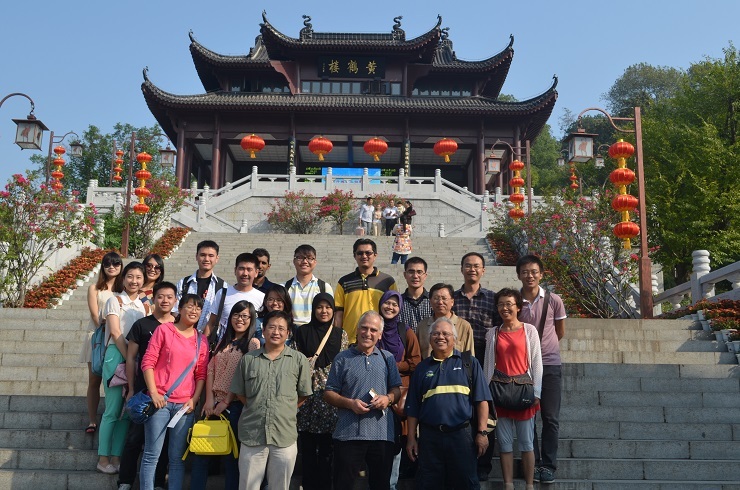 On Oct.10, participants joined in the one day tour in Wuhan City and visited several beautiful places of interesting. All the papers of ACMME2013 has been published in AMM journal vol. 446-447.